Being on the paler side, bronzer can either be my best friend or my worst nightmare. Adding a touch of bronzer to my makeup is the easiest way for me to instantly look healthier and more alive but it's also so easy to go overboard when you have fair skin. 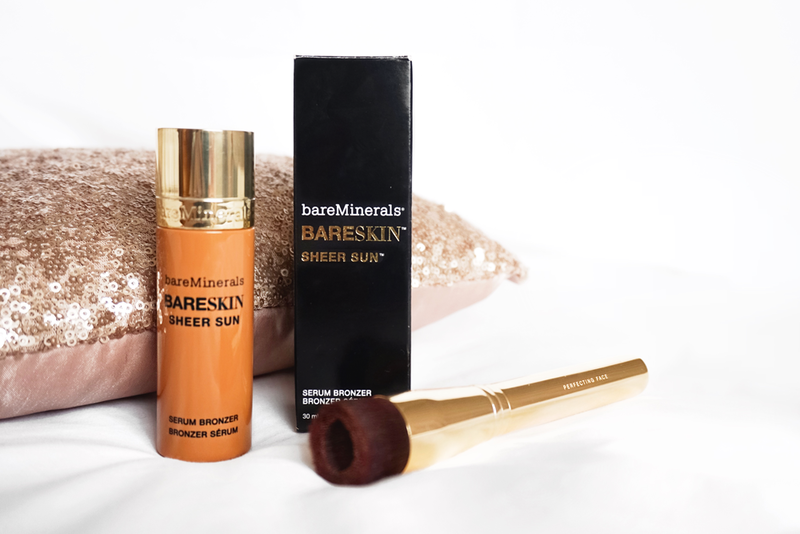 When bareMinerals kindly sent over their bareSkin Sheer Sun Serum Bronzer* I was honestly a bit terrified of it which, in hindsight, was a bit ridiculous as the 'Sheer' element of the product was stated pretty clearly in the name. But I had never ventured into the world of cream or liquid (or in this case serum) bronzers before as I imagined them to simply be too intense for my pale skin. I can safely say that my fears were misguided and now I think I'm completely converted to the liquid bronzer trend. In fact, I'm so addicted to this product I'm literally pining for hot summer nights as my glowing complexion simply doesn't match the rubbish weather we're having in the UK at the moment. 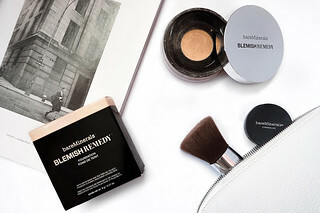 The bareMinerals Sheer Sun Serum Bronzer was launched as part of the Lovescape Collection in March and it retails for £25. The bronzer is only available in one shade, Bare Glow, but its lightweight texture allows the intensity to be built up easily making it suitable for a wide range of skintones. 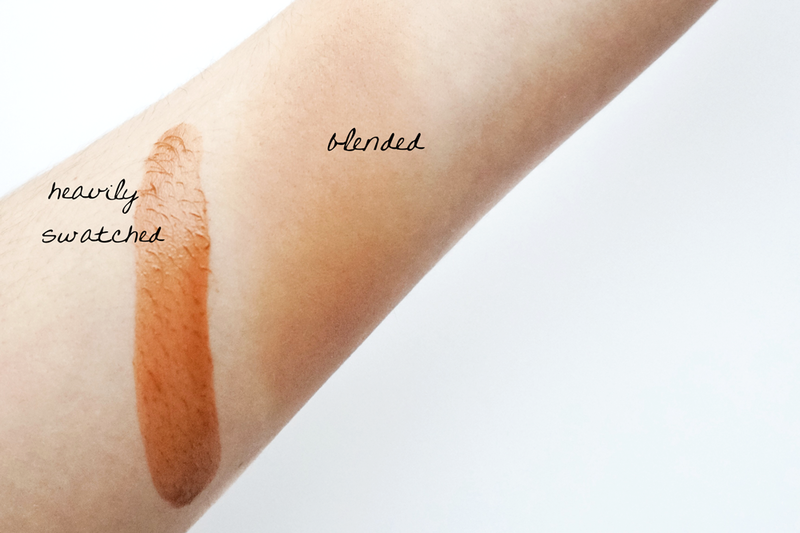 Thankfully it has a very neutral, bronzed hue so it doesn't leave an orangey tinge to the skin! For my fair skin, 2 drops is often enough to add a natural sun-kissed glow to the face although I'll sometimes add up to 3 drops if I want to add a bit more colour on the evenings. It's the versatile nature of this product that makes it so enjoyable to use, you can even add a few drops to your foundation to darken it during the warmer months! The product is also very similar to the bareSkin Pure Brightening Serum Foundation as it has the same packaging, silky serum-like finish and as it has a very runny, thin consistency it also requires shaking up before you use it. 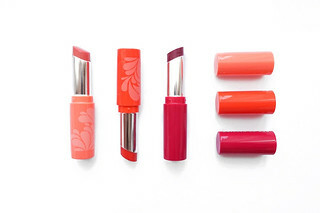 The product contains no glitter or shimmer but it manages to add an element of radiance to the skin. It's formulated with antioxidant Lilac Plant Stem Cells and a blend of Mineral Optics and it feels really soft and smooth on the skin. I've applied the product in multiple ways: on bare skin, under a tinted moisturiser, under foundation and over foundation and I find it performs wonderfully each time. One of my personal favourite ways to apply is to use one drop before foundation and focus on areas I would like to contour and then use a further 2 drops after foundation to enhance the contour and add a sun-kissed glow to the face. As I have combination skin I was also really worried about the product clinging to the drier areas of my face and slipping off the oiler ones but I've found that this product wears really well throughout the day and as it allows my natural skin to show through it never looks flaky or patchy either. When I first received the product I used a number of different brushes and application techniques to see which applied the bronzer the best. 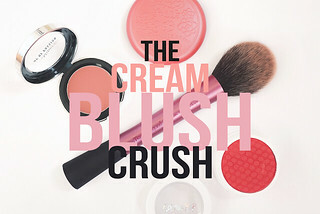 I struggled whilst using denser tools like the Real Techniques Buffing and Sculpting Brushes as I believe they absorbed the product up and therefore hardly distributed anything onto the skin. My Beauty Blender worked well when I distributed a few droplets to my face with my fingers first but I realised that this product does actually work best with bareMinerals's recommended brush: the Perfecting Face Brush*. I have the gorgeous limited edition one from the Lovescape collection (£25) and the fluid reservoir that's created in the synthetic bristles ensures that the serum is applied evenly and allows for a no-mess application. The reservoir prevents an uneven colour from forming and the bristles are so soft they don't disturb my foundation at all. It also has to be the most luxurious and prettiest brush I own in my collection! I can't get over how elegant it is! 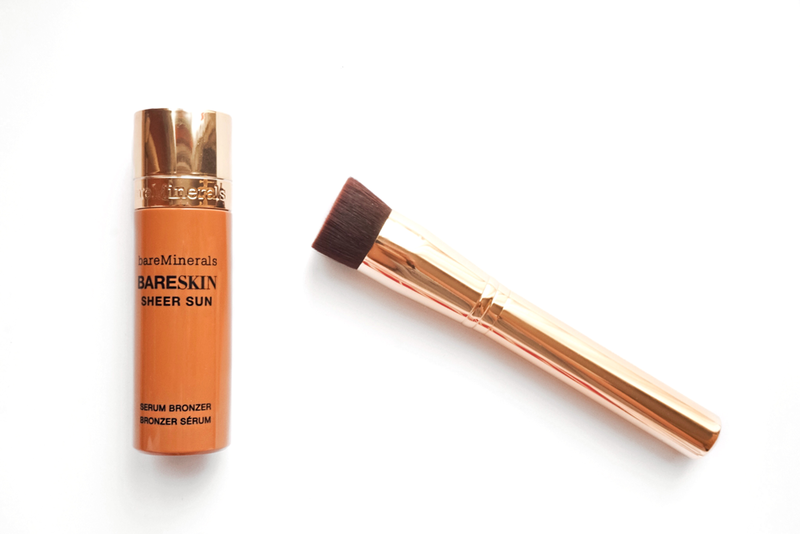 For me, the bareSkin Sheer Sun Serum Bronzer is literally sun in a bottle and it's the perfect addition to anyones summer makeup routine. 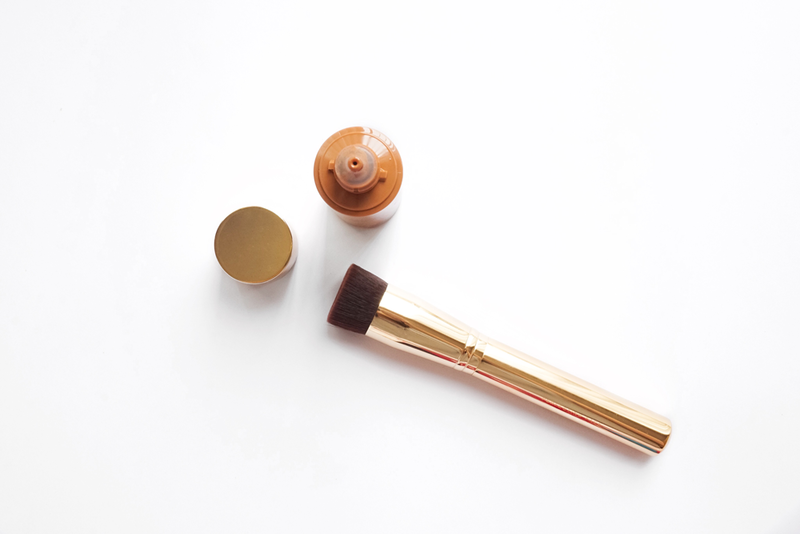 With liquid bronzers popping up everywhere lately (from bareMinerals, to NARS, to Benefit) I'd love to know how you feel about them in comparison to powder bronzers and if you've already tried the Sheer Sun Serum Bronzer make sure you leave your thoughts down in the comments below! * This post contains a PR Sample.